The Valley’s best girls golfers wrapped up their season on Tuesday at the UIL state meet, while the top boys golfers are looking ahead to state competition next week. 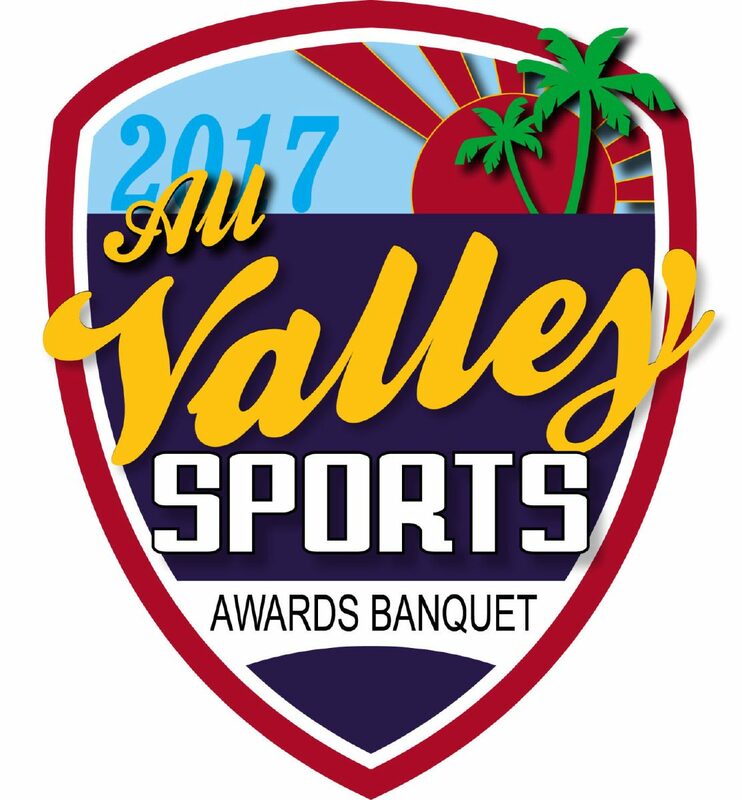 Regardless of how the seasons play out, six of the area’s best are nominated to earn some extra hardware next month in the form of the All-Valley Boys Golfer of the Year and All-Valley Girls Golfer of the Year awards. >> Julie Lucio, Brownsville Veterans: Lucio repeated as a District 32-5A individual medalist in 2017 and won the Region IV-5A Tournament in San Antonio by shooting a two-day total of 1-under-par 143. She sparked the Brownsville Veterans girls to the regional team title and made history by leading the Lady Chargers to state for the first time in golf program history. Lucio led all Valley girls with a 70.33 stroke average. She won individual medals in her first nine tournaments this season, including the regional tournament, before shooting a two-day total of 161 at state to finish tied for 13th. >> Isabel Prado, La Feria: The senior, who committed to play golf at Marymount California University, had a monster year. After a solid regular season, she won gold at the District 32-4A tournament and then followed that performance with a bronze medal at regionals to earn a trip to the Class 4A state meet, where she finished 17th. 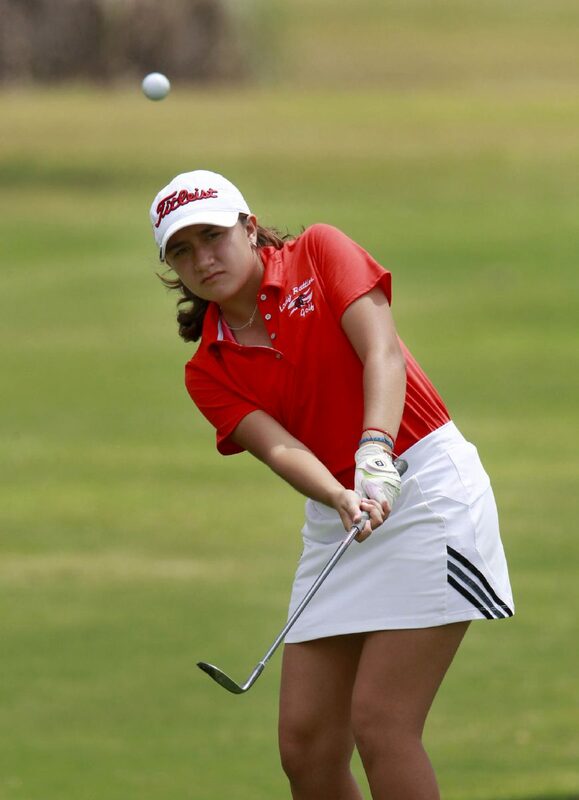 >> Laura Rodriguez, Sharyland High: Rodriguez was the second-best golfer in the Valley with an average of 74.93. At the District 31-5A Invitational, Rodriguez came in first overall with a score of 149. She helped her team qualify for state at the regional tournament with a 152, then shot a 154 at state to finish eighth — the best finish of any Valley participant. >> James Alfaro, Raymondville: The senior was a force for the Bearkats golf team, winning the District 32-4A title and then taking silver at the Region IV-4A tournament to advance to state for the second time. >> Santiago Garcia, Brownsville Hanna: Garcia won the District 32-6A individual title for the third straight time in 2017 and returned to the Region IV-6A Tournament in San Antonio. Garcia had the second-best stroke average in the Valley this year with a 72.75. 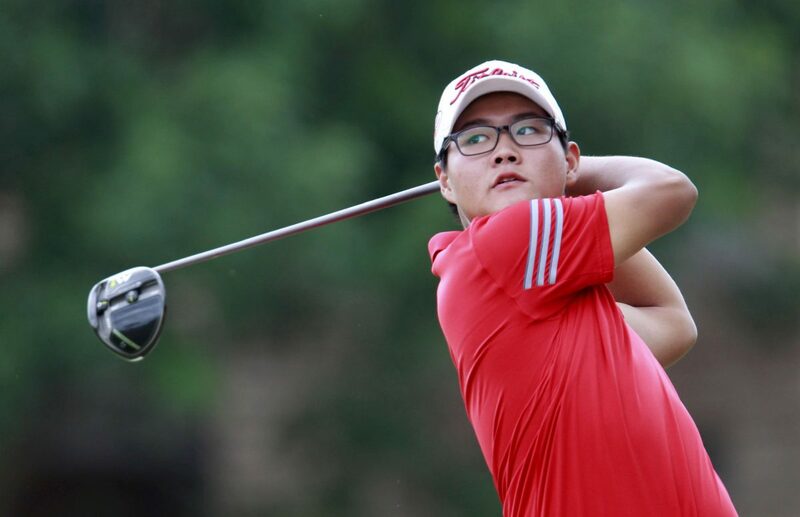 >> Jimmy Lee, Sharyland High: The sophomore led the Valley all year with an average score of 69.73. He won every tournament he played during the regular season, except the Border Olympics. At the District 31-5A Invitational, Lee won by 19 strokes and easily led his team to a district title. At the regional tournament, he came in second, four strokes shy of the winner, who set a course record. Lee was the region’s top individual qualifier for state in Class 5A.